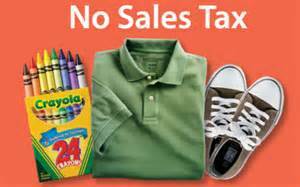 When is Tennessee’s Sales Tax Holiday? 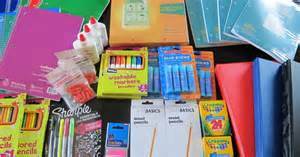 purchases on certain clothing, school and art supplies and computers. 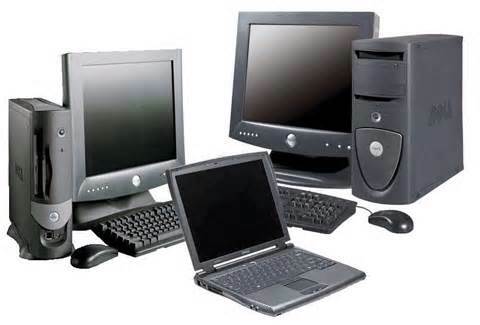 less per item and computers with a price of $1,500 or less.